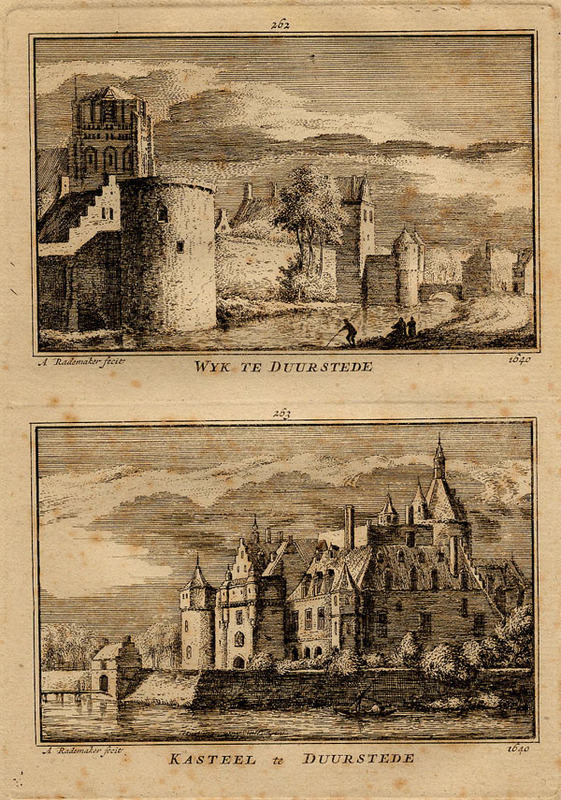 Description Double print of the castle of Wijk bij Duurstede, as it would have looked around 1640. Looking for an antique map, historical print or plan? Feel welcome and browse our mapsite atlasandmap.com! We have maps, made by Abraham Rademaker . more view of Utrecht like Wyk te Duurstede, Kasteel te Duurstede, 1640Please contact us if you don't find where you are looking for! We ship worldwide.